A little update on Thuy's condition and the funeral service held on Friday. 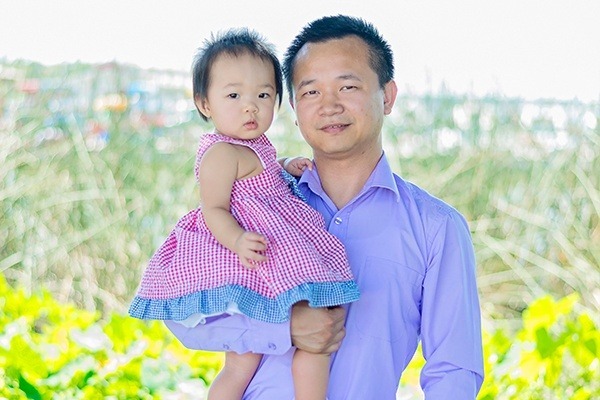 Thuy was discharged from the hospital and was able to attend Thinh's services! Sumi is very happy to see her mom! 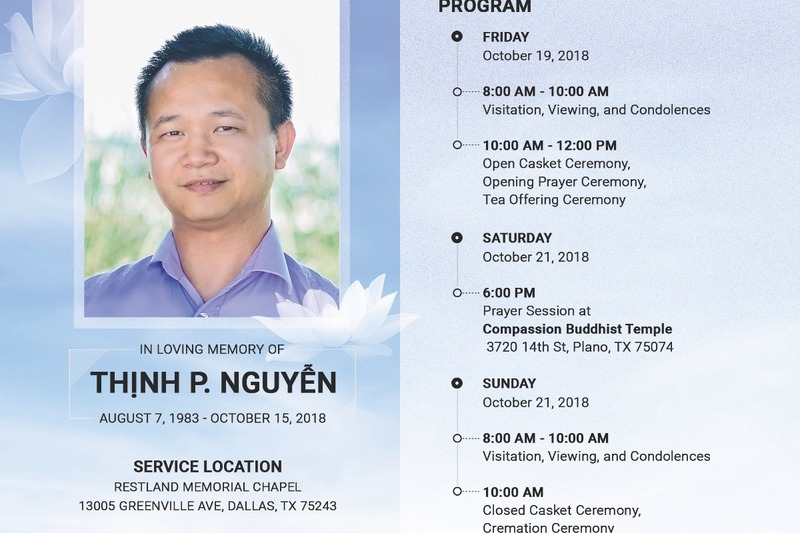 On the behalf of the Nguyen family, we would like to express our heartfelt appreciation to everyone that's provided us expressions of love during this difficult time and everyone that have shared their time to celebrate Thinh's life. 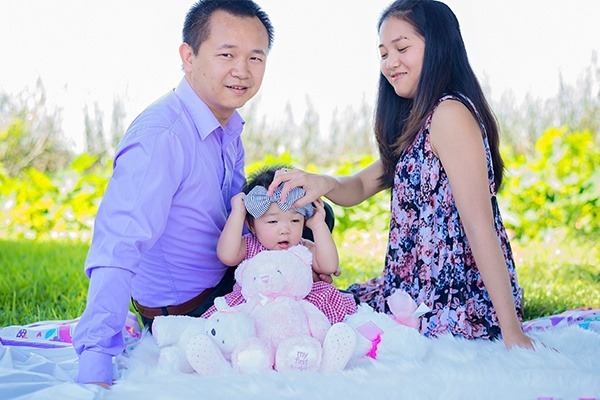 To the doctors and medical staff of Texas Health Harris Methodist Hospital of Fort Worth, thank you for your care and we are so grateful for you to help give Thuy an opportunity to see her husband for one last time... To Restland Funeral Home - your professionalism and services. To Chùa Đai Bi - Compassion Buddhist Center, the great prayer services you have provided. To GDPT and EPE Innovations - for your boundless support and love, words will never be able to completely express our appreciation for all you have ever done for our family. To all who brought food, flowers, gave memorials or contributions of all kind, we thank you. Thank you all very much for your kind generosity. 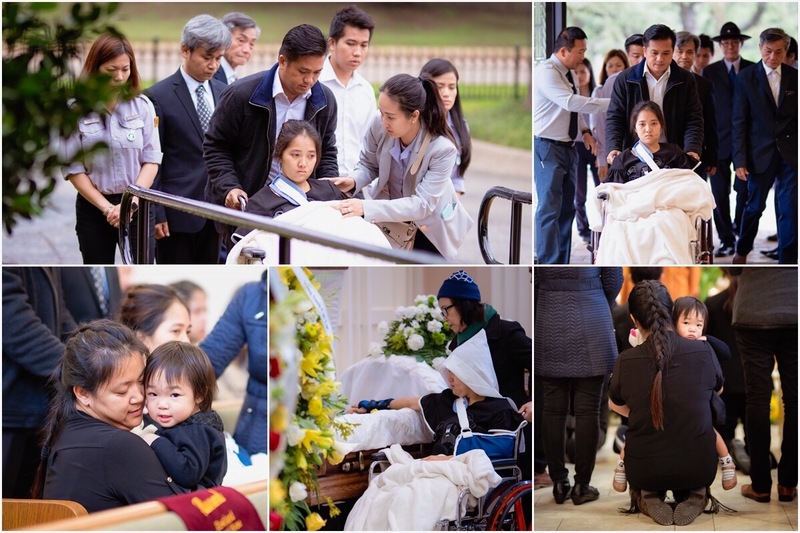 Anh Thinh's funeral services was held yesterday at Restland Funeral Home. Today, there will be praying services at Compassion Buddhist Temple in Plano. Tomorrow will be the final viewing from 8 AM - 10 AM and Cremation Ceremony to follow. Please refer to the program for more detail. Again, we would like to thank everyone for your kind hearts and generosities.